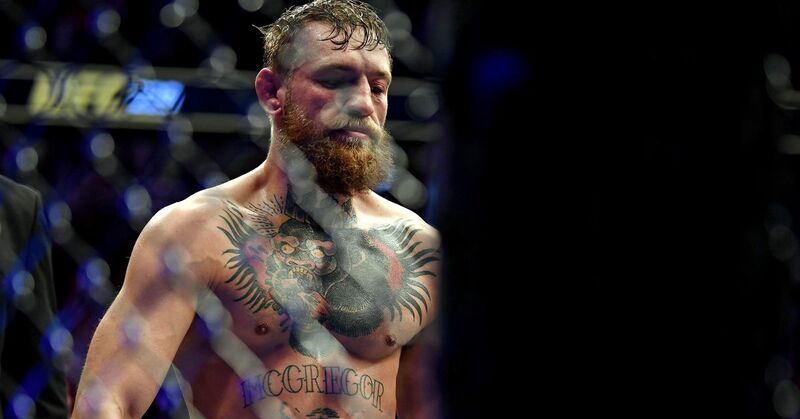 McGregor was given a six-month suspension by the Nevada Athletic Commission (NAC) Monday for his involvement in the infamous brawl that followed his fourth-round submission loss to current champ Khabib Nurmagomedov last October. With a potential McGregor return looming, his coach Owen Roddy hopes his next opponent is “Cowboy,” who stopped up-and-comer Alex Hernandez via TKO earlier this month at UFC Brooklyn. There are many options for McGregor, including rematches against Nurmagomedov, Dustin Poirier, or featherweight champion Max Holloway, but the one that stands out the most for Roddy is Cerrone. Cerrone called out the Irish superstar after his second straight victory, and McGregor responded with interest. Holloway recently took an indirect dig at McGregor on social media . Regardless, Roddy still prefers the Cerrone fight, because both fighters have shown interest.